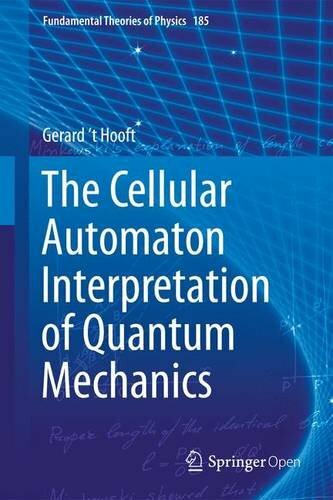 This book presents the deterministic view of quantum mechanics developed by Nobel Laureate Gerard 't Hooft. 't Hooft has revived the old hidden variable ideas, but now in a much more systematic way than usual. In this, quantum mechanics is viewed as a tool rather than a theory.